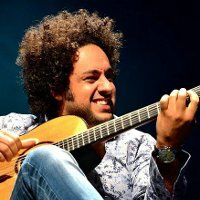 Brazilian Diego Figueiredo, a virtuoso with an infectious, joyful feeling, is a fast-rising star among the world’s greatest jazz guitarists. His superb technique and imagination have made him one of the hottest international names as he unites a fusion of Brazilian music with jazz. Twice a winner at the Montreux Jazz Competition, Figueiredo is also a producer, arranger, orchestrator and multi-instrumentalist. 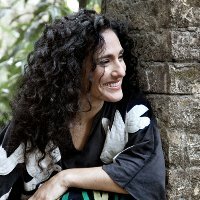 Brazil’s Badi Assad is lauded as one of the world’s most unique performance artists of this generation. She transcends traditional styles of her native Brazilian music with a mixture of pop, jazz and world/ethnic sounds from around the world. Combining an extraordinary guitar talent, unique mouth percussion and beautiful singing, Assad creates an exciting, fresh sound.